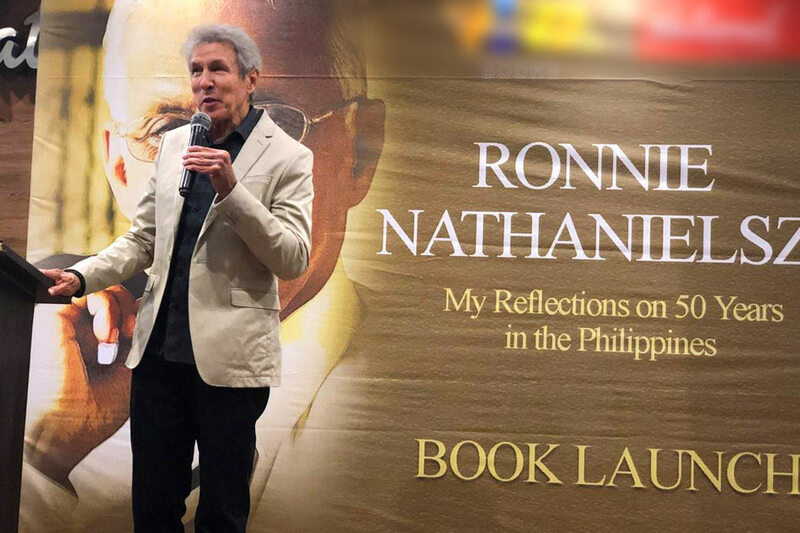 MANILA - Friends and family of late sports analyst Ronnie Nathanielsz gathered for his book launch at Glorietta National Book Store on Saturday. Nathanielsz wrote the book, titled "My Reflections on 50 years in the Philippines," within a span of 7 years before his death in 2016. 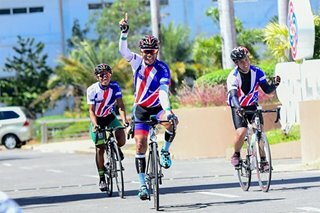 He was born in Sri Lanka and was granted Filipino citizenship by Ferdinand Marcos in May 1973, citing his "long and continuous service to the Filipino people in the field of journalism." Nathanielsz's daughter Rachel spoke about how emotional it was to read through and finish the book her dad wrote as his gift back to the Filipinos he loved and the country he cherished.